WinStar Casinos Casino Ave, Thackerville, OK 73459. 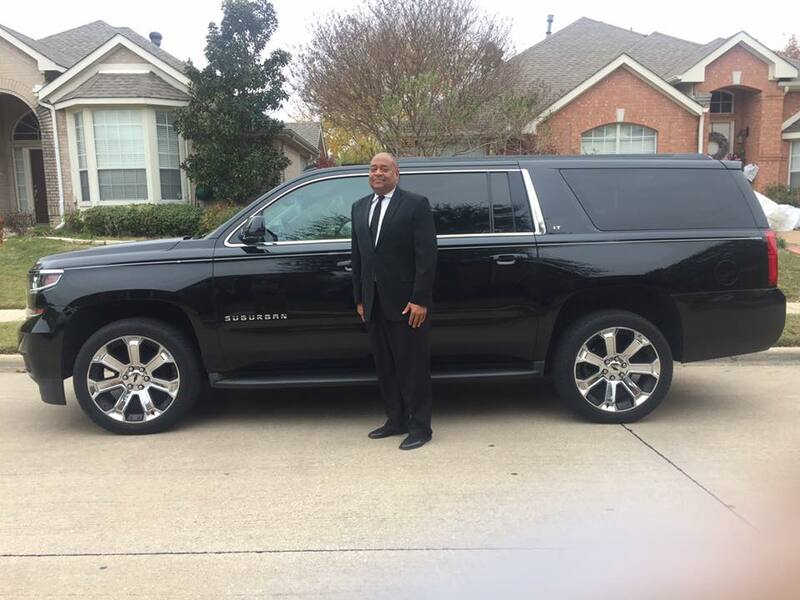 We provide reliable, luxurious Car Service and Stretch Limo Service to and from WinStar Casinos in Thackerville,Oklahoma. We also have SUV with seats 6 passengers. If you just need one way transportation service we can handle that as well. Pricing for Lincoln Town Car Service (SEATS 3) is hourly at $85 per hour with a 2 hour minimum. We also have Hummer Stretch limos that seat 16 passengers.